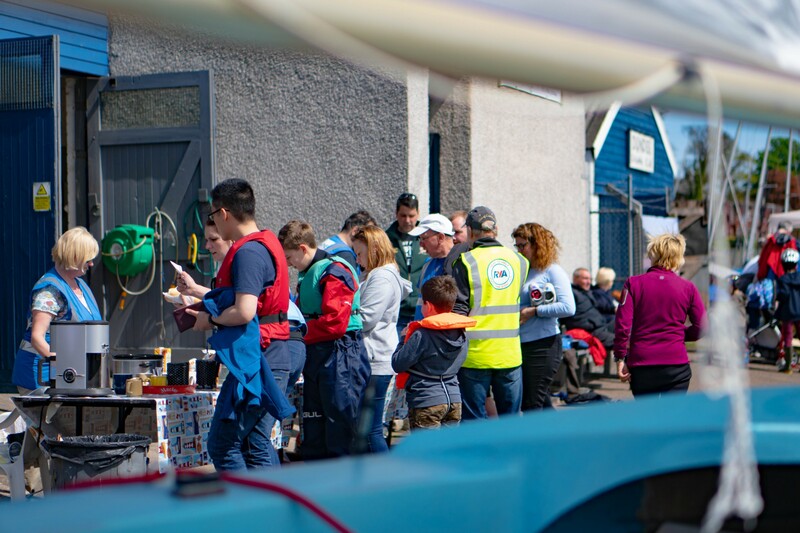 This year's RYA Push The Boat Out event on Saturday 12th May saw us incredibly busy on the water and ashore. 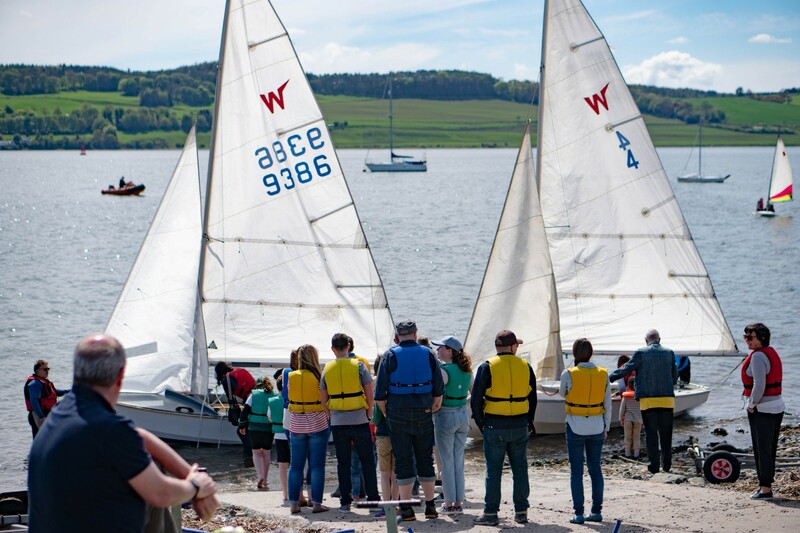 The weather was gorgeous and sunny all day with a light breeze which allowed us to safely take more than 150 people on the water to try sailing for the first time. 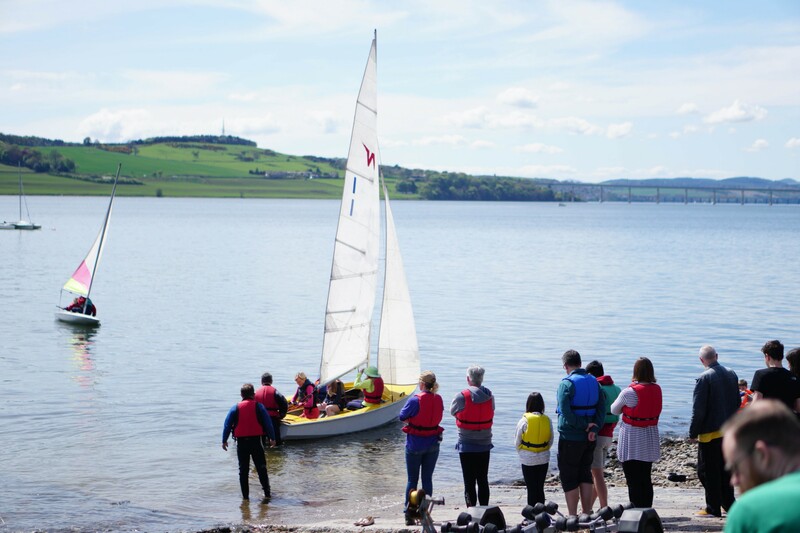 We had to rig extra boats and had 6 wayfarers on the water along with a couple of toppers for the younger guests to try. 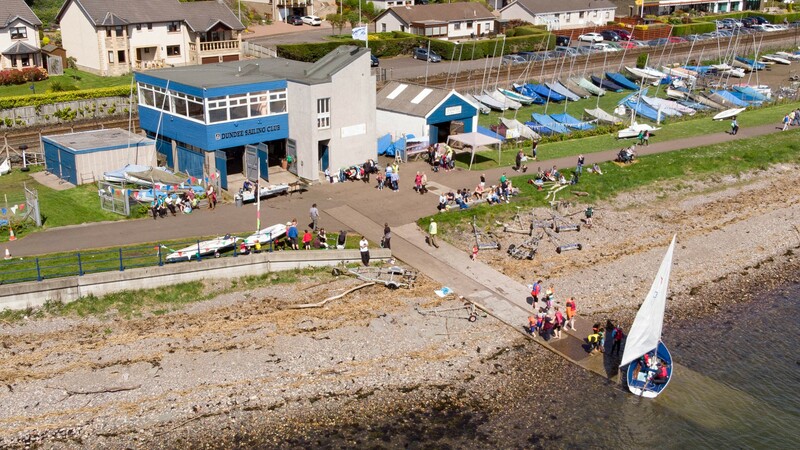 We ran out of burgers three times during the day as the grill could not keep up with the demand! 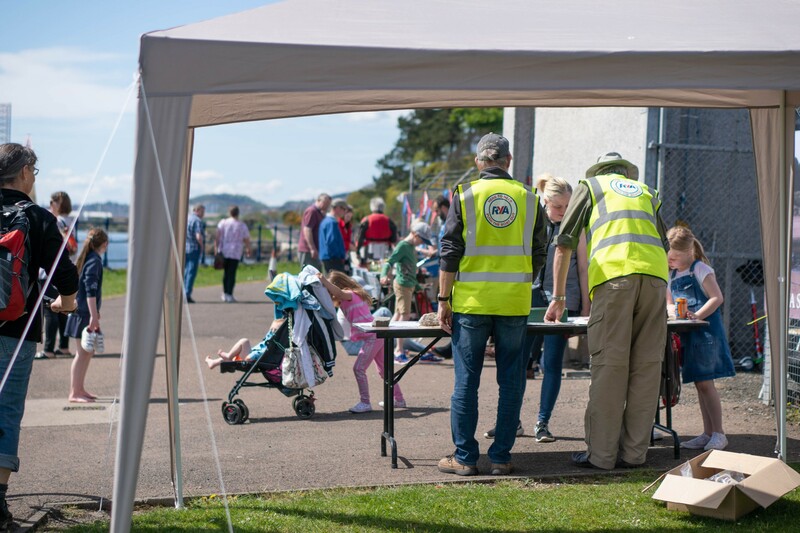 Thanks to all the guests that came down to the Club and also to all the volunteers for making the Open Day such a success. 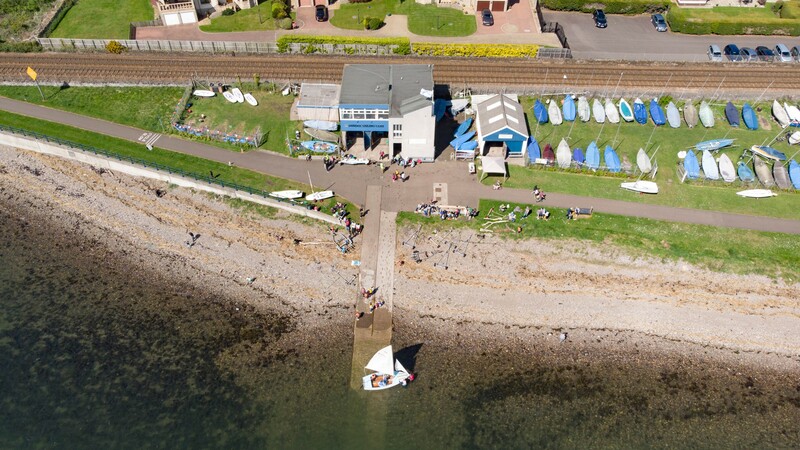 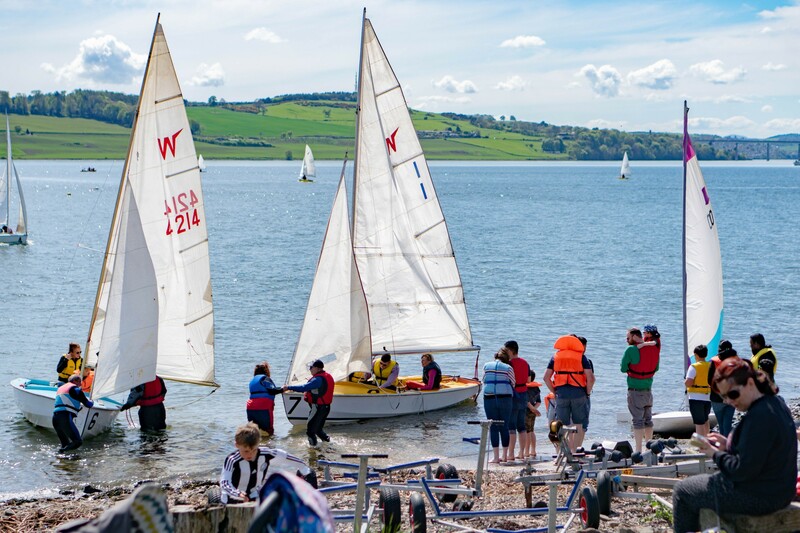 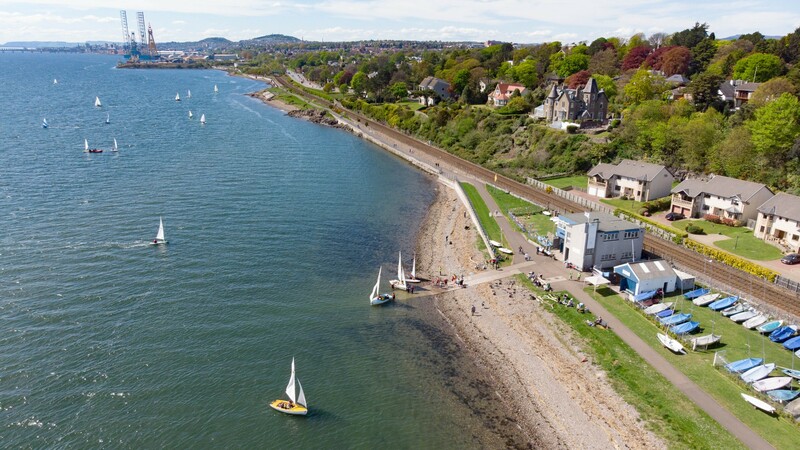 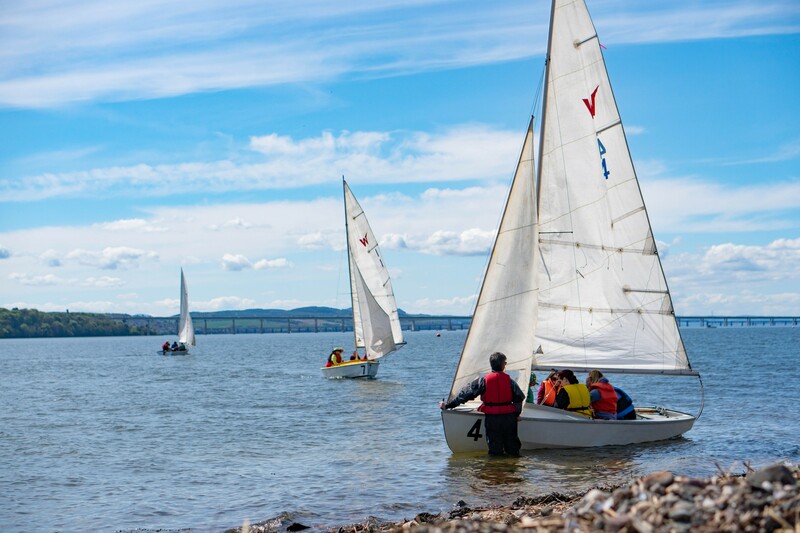 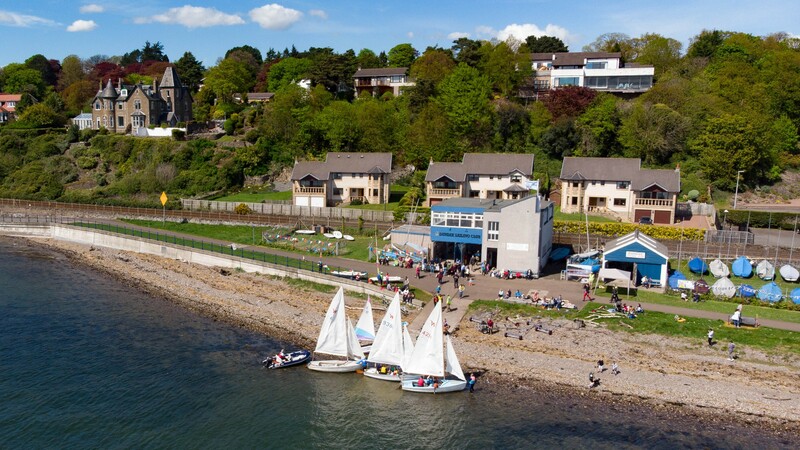 For everyone that did not make it on Saturday, remember that you can still come and try sailing for free during our mid-week sessions until the end of May, so don't miss out! 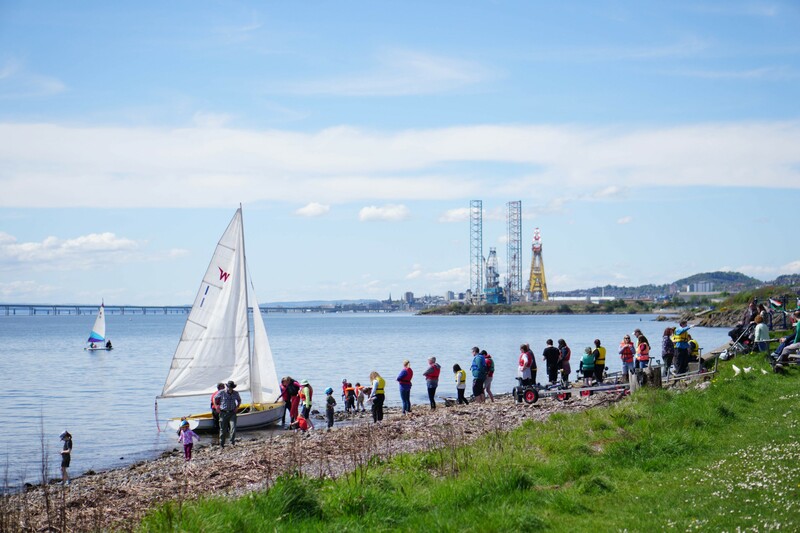 Here are some pictures and a video taken by our friends at Broadwing Media.